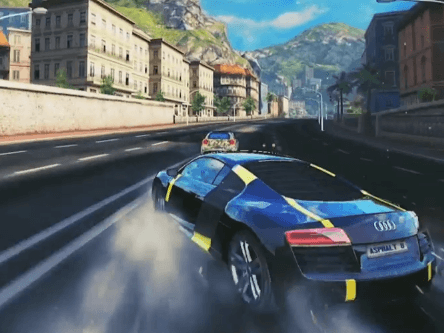 Asphalt 8: Airborne is an Android-based arcade racing game with a brand new physics engine that lets you pull off the crazy car stunts you've dreamed of. 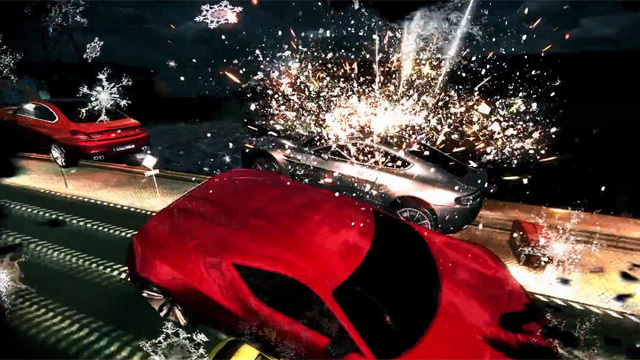 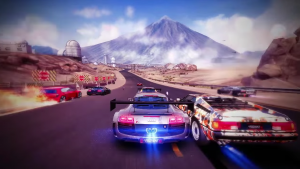 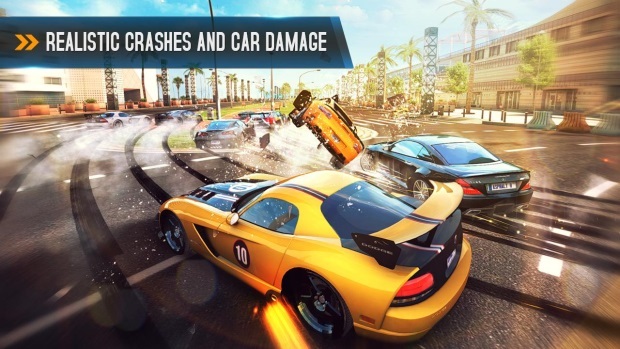 Free to play and difficult to master, Asphalt 8: Airborne promises extreme arcade racing. 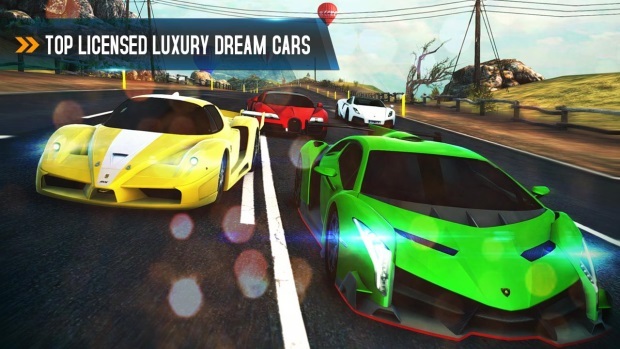 Luxury Dream Cars: 47 high-performance cars from top-licensed manufacturers are waiting for you to hop behind the wheel. 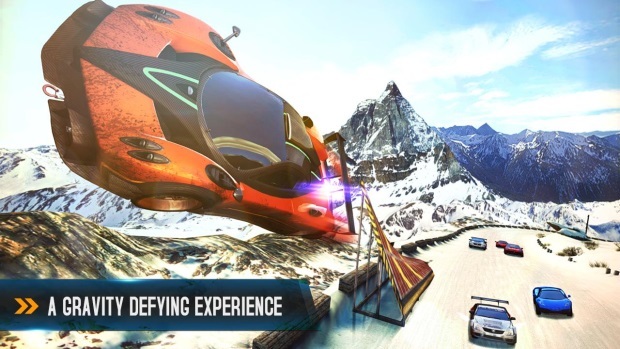 Crazy Stunts: Take the race "above the track" with 360 degree jumps, barrel rolls, and other insane airborne stunts. 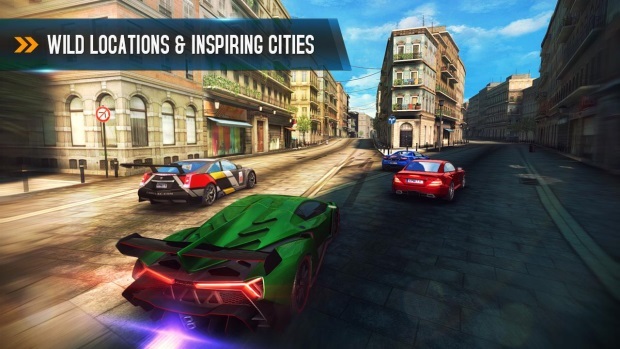 Exotic Locations: Nine different settings including Iceland and Venice await your wheels, and each track features hidden shortcuts to up the ante. 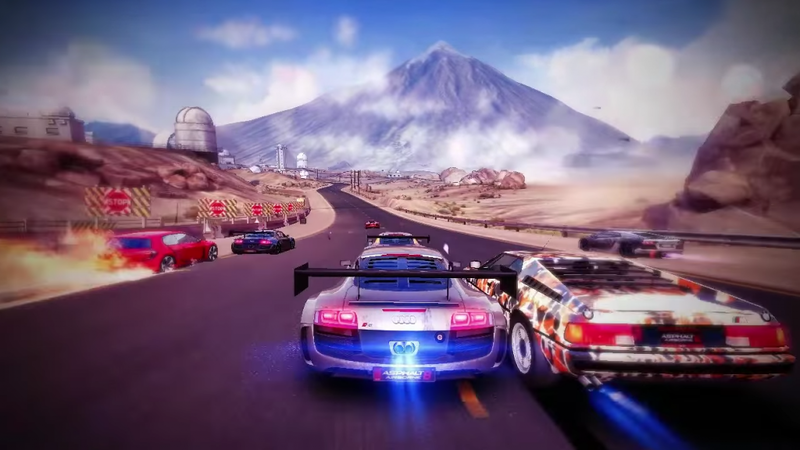 Tons of Features: Career mode features eight seasons and 180 events, or hop into 8-player races for simultaneous action. 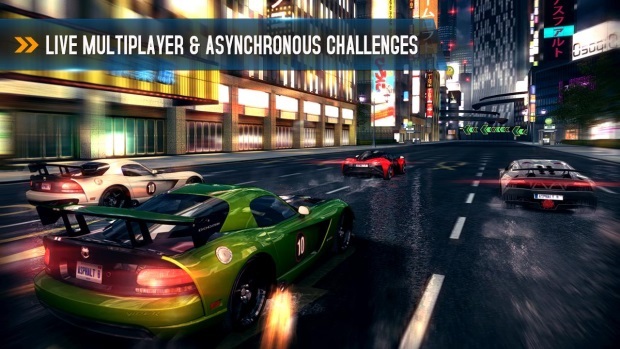 Other game modes include Infected, Drift, and even asynchronous friend challenges.